What Does Spirulina Do For You? | What Is Spirulina? 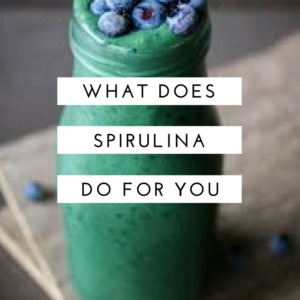 What Does Spirulina Do For You? The health benefits of Spirulina are far too numerous to mention in great detail – spirulina does so much for you. Because of the sheer number of vitamins, minerals, protein and Phyto nutrients, the benefits of Spirulina are wide ranging. There are no pitfalls to consuming this whole food product (not a supplement), but it is important to get a high-quality brand. The health benefits are outlined below. Gives you an energy boost – Spirulina is renowned for boosting energy levels. Practically everybody who takes this superfood reports an increase in natural, clean energy throughout the day. This is linked to a variety of factors. It could be because of the B vitamins which are essential for energy and metabolism, in particular the amount of B12. It could also be due to the decrease in heavy metals associated with consumption of the product. Improves your skin – Spirulina is fantastic for skin health. This is because it contains huge amounts of Beta-Carotene, the most important ingredient in skin health. Beta-Carotene is the precursor to Vitamin A. Spirulina contains far more Beta-Carotene than any other food product. 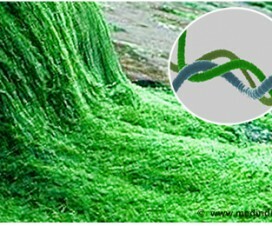 Removes heavy metals from your body – Spirulina is effective at binding and eliminating heavy metals. Heavy metals are a global catastrophe affecting millions of individuals. 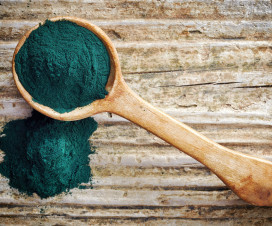 Arsenic is one such heavy metal, and studies have proven the effectiveness of Spirulina. In many cases a 50% reduction in arsenic levels in the bloodstream has been shown. Reduces candida – Spirulina is known to reduce candida which leads to the incredibly debilitating leaky gut syndrome. Candida is the leading cause of mycosis related death in the United States, and Candida is now the telltale sign of an autoimmune disorder, which are on the rise. This is most likely due to the increase in sugar consumption. Spirulina has been proven in multiple studies to promote healthy bacterial flora, and a healthy gut usually translates to a healthy body and brain. Nutrients are absorbed from the gut, and it does not matter what you consume if your gut is not efficient at absorbing nutrients. Good protein source – Spirulina contains 50-70% protein by weight, and protein is essential for health. It also contains all essential amino acids. Fights allergies – Spirulina is very efficient at fighting allergies. 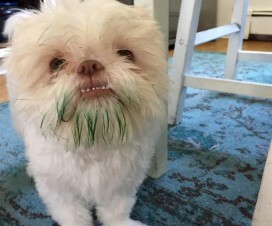 This is possibly because Spirulina stops the release of Histamine. According to animal studies it can improve symptoms such as nasal congestion, sneezing, itching and watery eyes. Even fights cancer – Spirulina has been proven to help fight cancer, the leading cause of death. It is particularly effective in fighting oral cancer as shown in human studies. Studies have also shown that Spirulina effectively regulates sugar levels. The list of positive benefits of Spirulina goes on and on and on. It also reduces blood pressure, prevents HIV/Aids, boosts immunity, improves memory and academic performance, protects the brain, contains loads of powerful antioxidants, lowers Cholesterol, improves muscle strength and so on. So what does Spirulina do? Practically everything. There is actually little it does not do, it is such a clean, pure, nutritionally dense product. The only question is how much can be taken, because the more Spirulina that is consumed the more health that will be experienced.